The Dreamtones Hailed from Springfield, Massachusetts culling members from the Mint Juleps as well as several Gospel Groups . They Featured the Lead of Major Branch with George Val Poitier (Actor Sidney's cousin), Shelton Laster, Clarence Thomas, Skippy Thompson and Milton White on Piano. Before joining the Dreamtones, George Val Poitier & Clarence Thomas had been with The Mint Juleps on Herald. 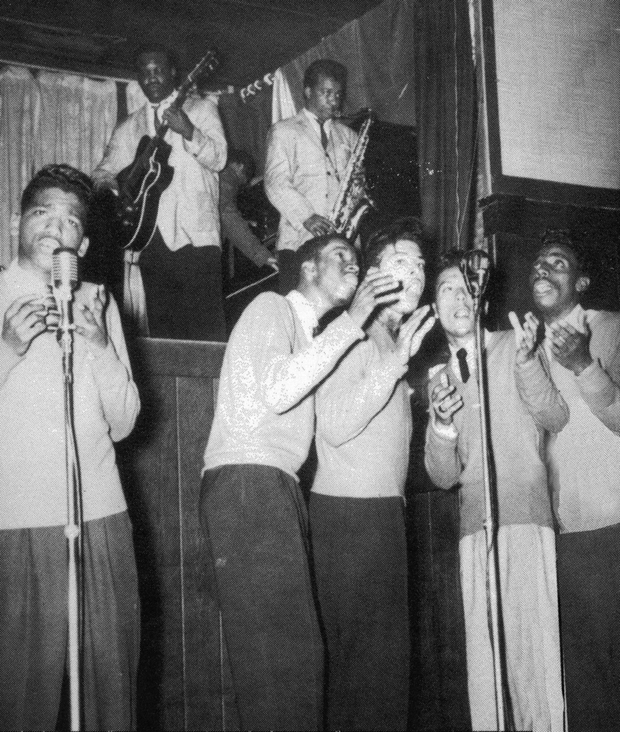 The other members were Alvin Clark on lead, William Terrell and Emra Clemmons . The mint Juleps recorded "Bells Of Love" and "Vip-A-Dip" released on Herald 481 and did two unreleased songs "Ginny Doll" and "Queen Of Love". There were so many different groups vying for airplay in 1956, and if your first single didn’t sell, your other tunes may well be scrapped. 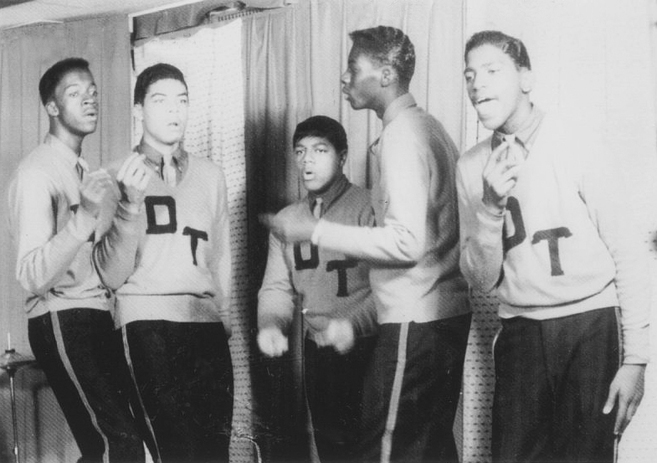 The individual members of the Dreamtones met at a local club and began to harmonize. Milton's mother had a rooming house where many of the touring R&B groups of the day would stay while passing through Springfield. 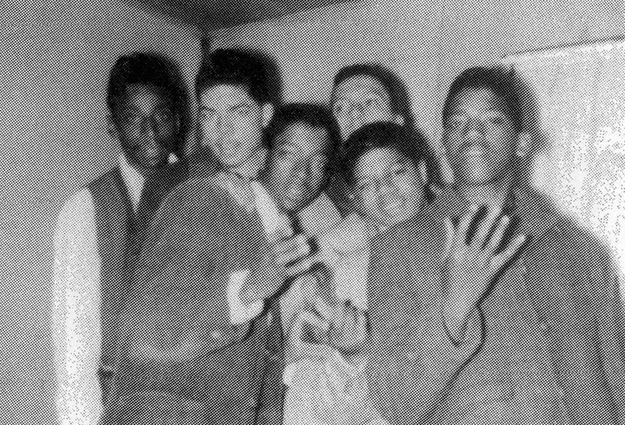 In 1957, the group went to New Haven and signed and recorded with Marty Kugell's Klik label. The Dreamtones backed up the Mitlo Sisters on their Klik recording of "Oh Lonely Sea" before Klik released their first single with "Stand Behind Me" and "Love In The Afternoon". The group also had releases on Express in 1959: "Praying For A Miracle" b/w "Jelly Bean". NY's Express label, which was a sister label of Fargo Records. The Final Dreamtones release was "A Lover's Answer" b/w "Mean Man" for Astra in 1959 though they can also be heard providing jungle hoots behind Joe Therrien on his very rare Sentinel release, "Siam". In the early 1960s, previously unreleased Klik master were sold to Slim Rose; Slim released them on his Times Square label and renamed the group the Centuries.